One person has died after an armed conflict in Turkey’s Istanbul early Monday morning. 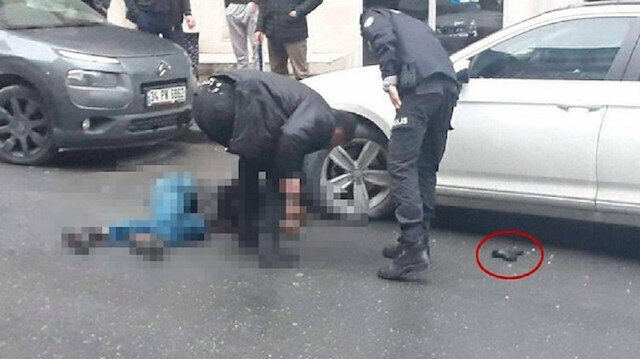 The incident that took place in Istanbul’s Kağıthane district killed Turkish citizen Mesut Topbaş after he got into an altercation with the murder suspect, who fled the scene of the crime, locals say. Police and forensic units have been dispatched to the scene, and an investigation is underway.